While walking on this very brisk morning, I saw this extraordinary plant pushing its way toward the light. It was so palpably hard to imagine that from the cold, cold earth this new life could emerge. Yet, there it was . 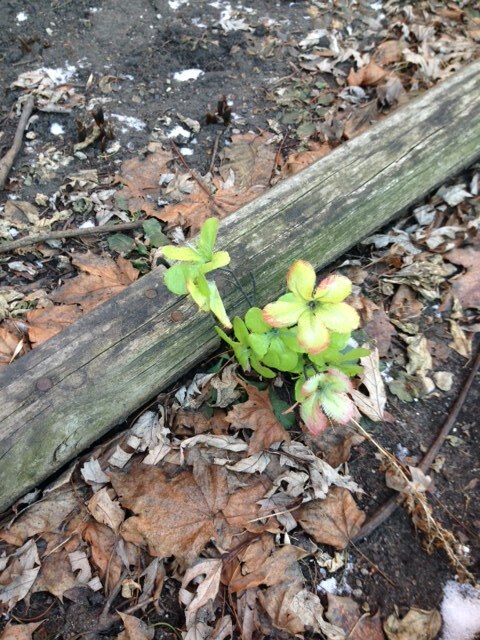 . . a Lenten observation about renewal and the goodness of things yet to come.